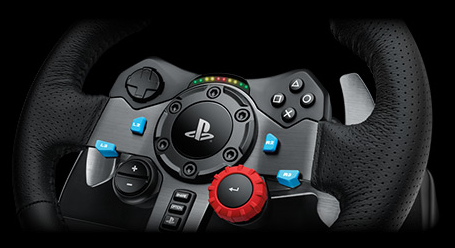 This is the shifter for the new Logitech G racing wheel: Logitech G29 for PlayStation 3, PlayStation 4 and PC! Experience racing games the way they are meant to be with the newest Logitech G racing wheel and shifter! The Logitech G29 Shifter is also compatible with the Logitech G920 racing wheel for Xbox One and PC! Fácil de usar muito bem feito, muita diversão com bastante realismo. 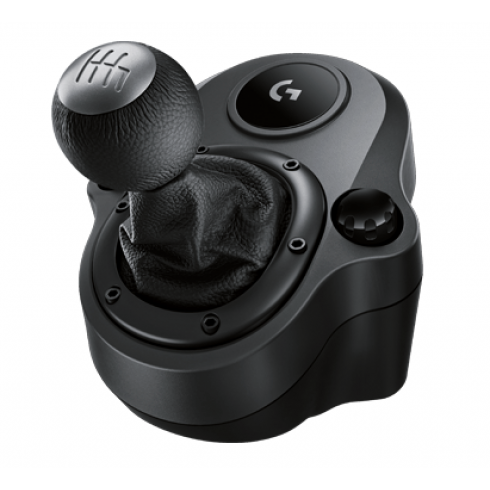 Eu gosto muito de usar mudanças manuais como já tinha o volante G29 tentei procurar a alavanca de mudanças para o meu volante o qual fiquei maravilhado com o Logitech G29 Shifter da outra perspectiva de condução está muito além das minhas expectativas. Bought this shifter with the G29 wheel, because I like the race with a shifter. It's a good quality product!